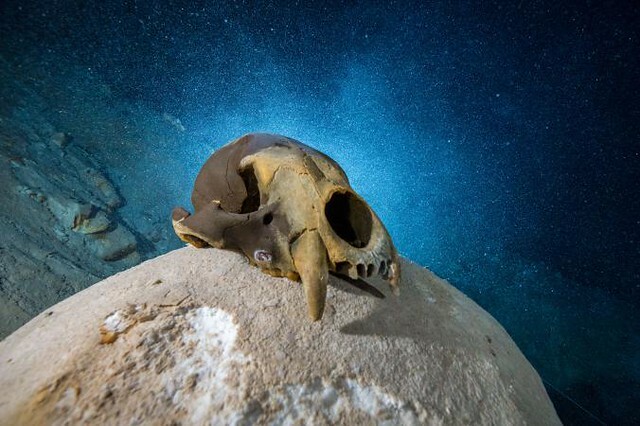 Some 13,000 years ago in what’s now the Yucatán Peninsula, a deep pit inside a cave became the final resting place for a menagerie of exotic animals. Now, their exquisitely preserved bones, trapped for centuries under water, are offering some of the first solid clues to how large Ice Age beasts were mixing and migrating between North and South America after the Isthmus of Panama connected the two continents. “We’re going to go from a place with no records to having the best records for a lot of megafauna from Mexico, Central America, and northern South America,” says East Tennessee State University’s Blaine Schubert, who presented the findings this week at the Society of Vertebrate Paleontology’s annual meeting in Calgary. 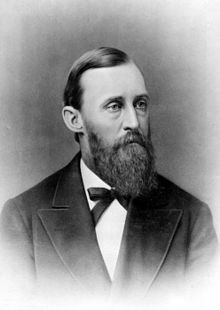 As we re-trim our family trees, we might send illuminating birthday greetings to Ferdinand Vandeveer Hayden; he was born on this date in 1829. 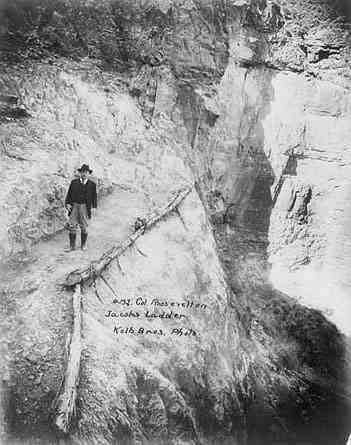 Trained as a physician (who served with the Union Army during the Civil War), Hayden was a practicing geologist and paleontologist noted for his work in the Badlands in the mid 19th century– it is believed he made the first North American discovery of dinosaur remains (1854)– and for his pioneering surveying expeditions of the Rocky Mountains later in that century, which helped lay the foundation of the U.S. Geological Survey. Hayden is credited with having the Yellowstone geyser area declared the first national park (1872). Japan is in some sense uniquely blessed as a land of ruins. Its rapidly aging population, low birth rate, urbanization and lack of immigration have left a legacy of ghost towns and more than 8 million abandoned homes, or akiya. That tally could hit 21.5 million, one-third of all residences nationwide, by 2033, according to the Nomura Research Institute. 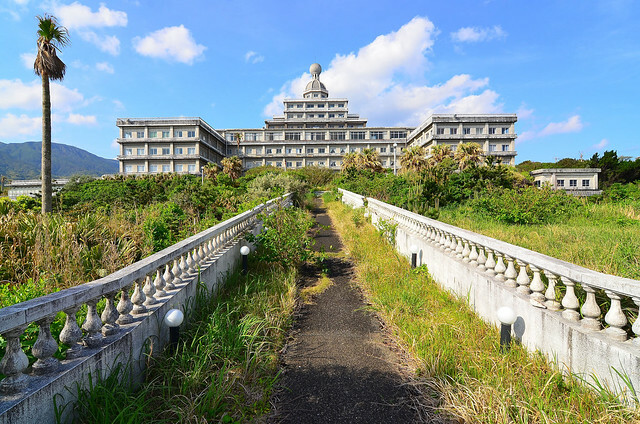 Abandoned homes are ubiquitous in rural Japan, posing health and safety hazards to locals, but they can even be found in central Tokyo, vacant edifices that for whatever reason owners refuse to demolish and rebuild. 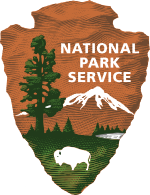 As we keep our ear peeled for echoes, we might we might send majestic 100th birthday greetings to the U.S. National Park Service; it was founded on this date in 1916. 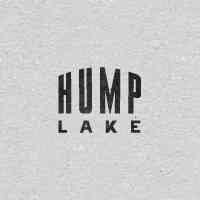 Lake logos have a tendency to be, well, fairly ugly. This project was created to rethink what they could be. Should only take a little over 27 years to hit ’em all. 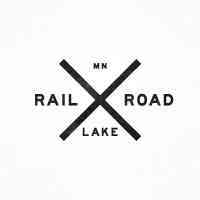 Check in on her progress-to-date at Branding 10,000 Lakes. As we chose our vacation spots, we might recall that it was on this date in 1908 that avid outdoorsman and staunch conservationist President Theodore Roosevelt designated the Grand Canyon a National Monument. Land and mining claim holders blocked efforts to reclassify the Canyon as a U.S. National Park for 11 more years. But Grand Canyon National Park was finally established as the 17th U.S. National Park by an Act of Congress signed into law by President Woodrow Wilson in early 1919.